We are pleased to announce that we are launching a unique recruitment program in Norway. 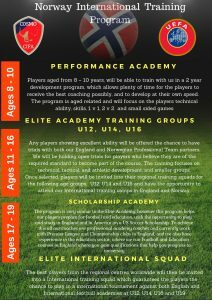 The program will see both a boys and girls course. 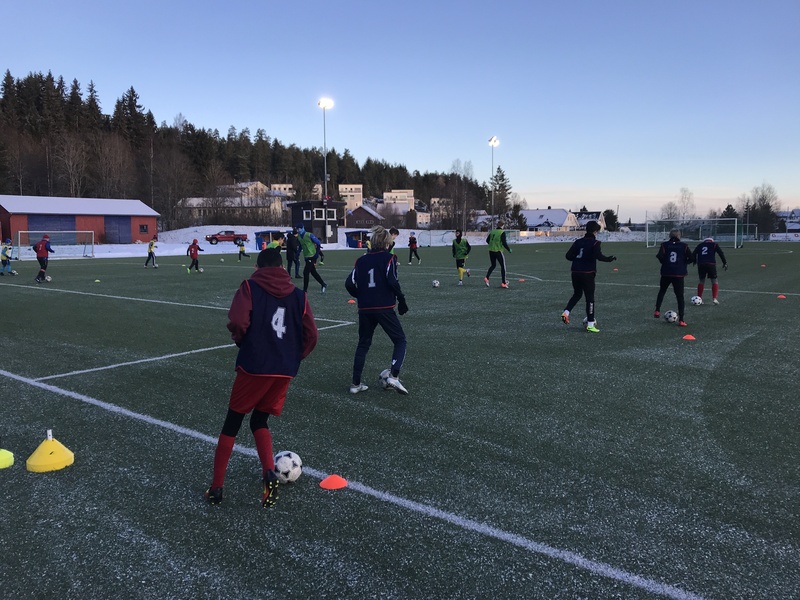 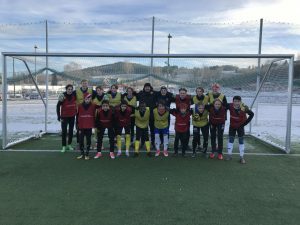 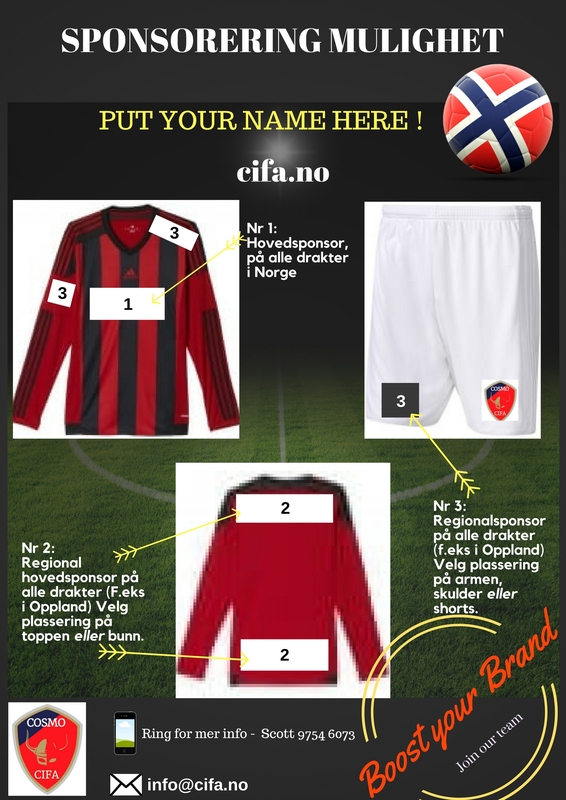 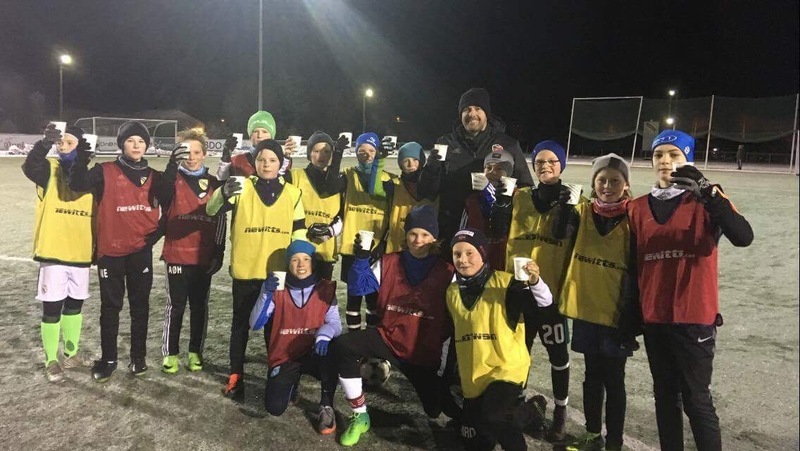 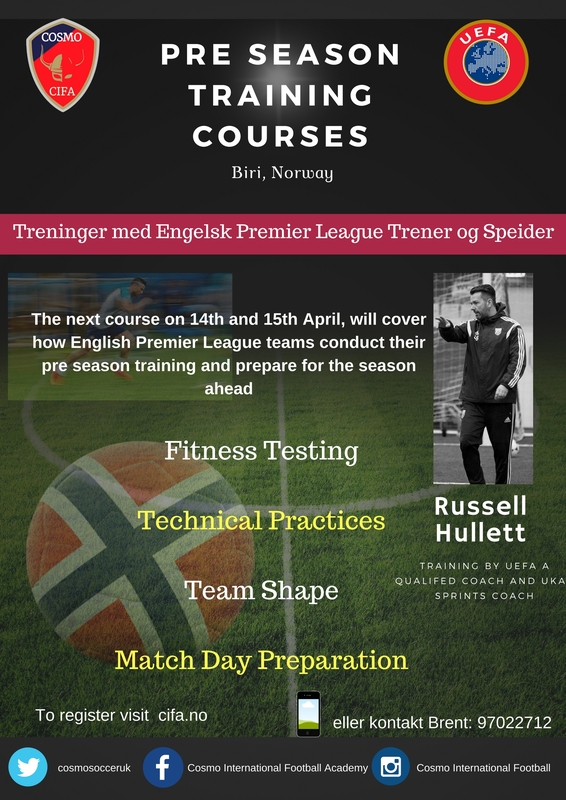 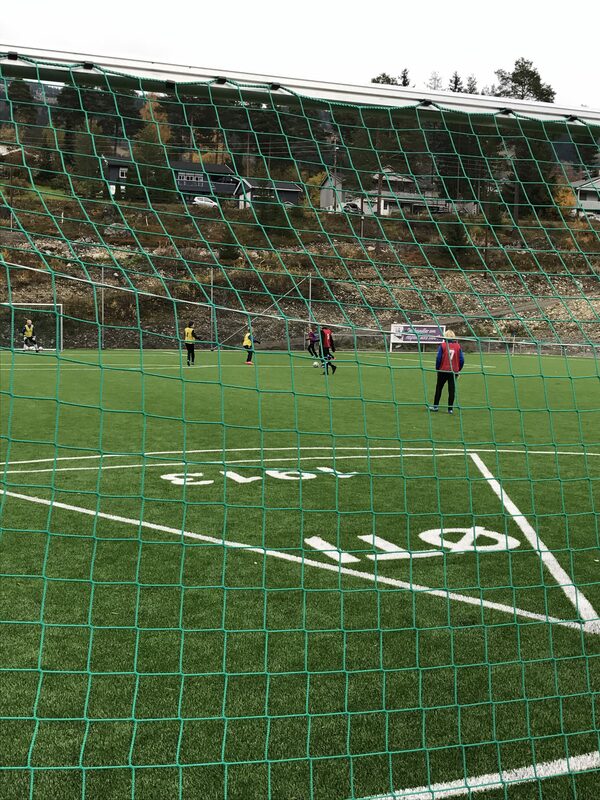 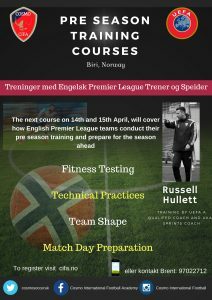 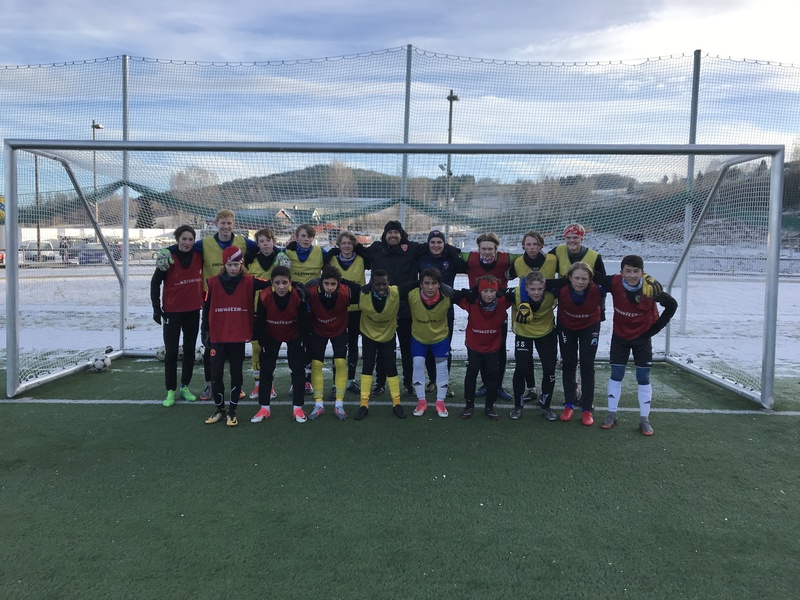 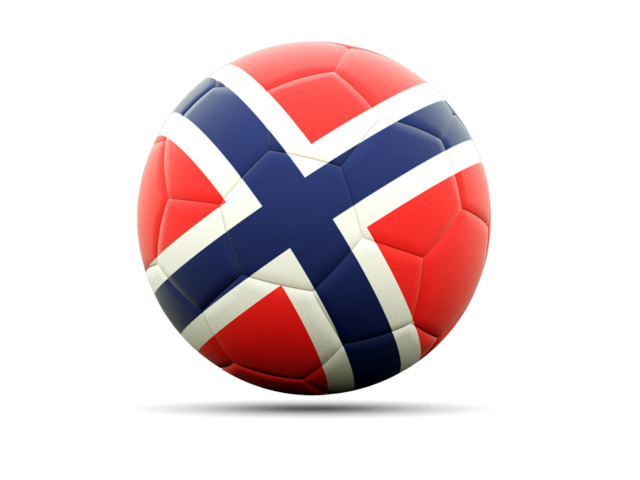 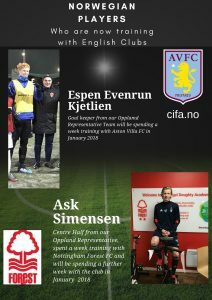 We will be setting up 8 regional elite football coaching centres in Lillehammer, Oslo, Buskerrud, Oppland. 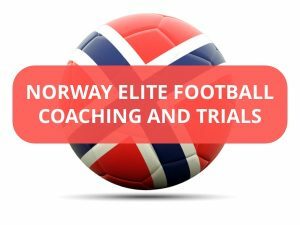 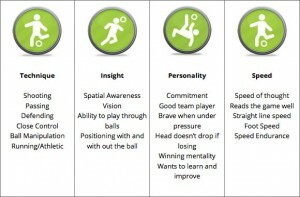 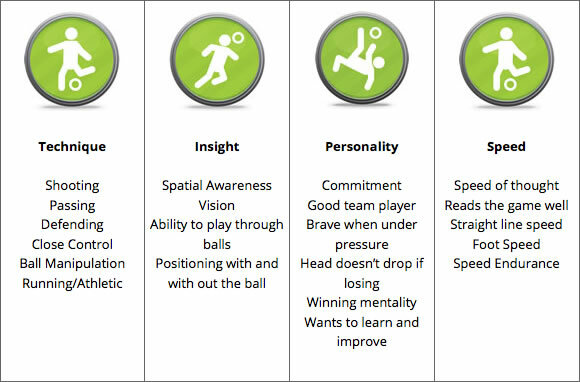 The aim of the centres are to find the best players aged 8 – 19 year olds and then place them in an elite football training program where sessions will be conducted by our premier league coaches and scouting staff on a monthly basis throughout the year.